We are excited to extend an invitation to attend the upcoming Knowledge Without Boundaries: Spotlight! Join the School of Advanced Studies and the Washington, DC area campus communities — including students, faculty, alumni, and community leaders -- in discussing the University’s research initiatives. Join us for a personal introduction to Senior University Research Chairs as well as an overview of each Research Center including highlights from our remarkable inaugural year. 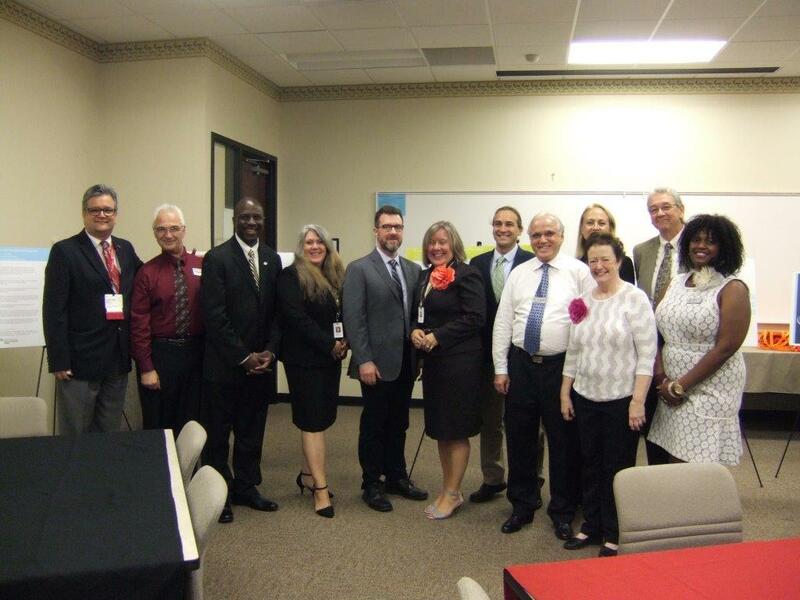 The second annual Faculty Scholarship Symposium at the Charlotte campus was held on September 25th, 2015. 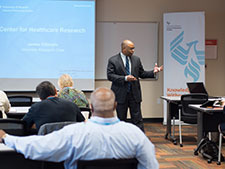 It was succeeded the following day with the Knowledge Without Boundaries Workshop Series, giving local faculty, students and alumni direct access to Research Chairs and SAS leadership. 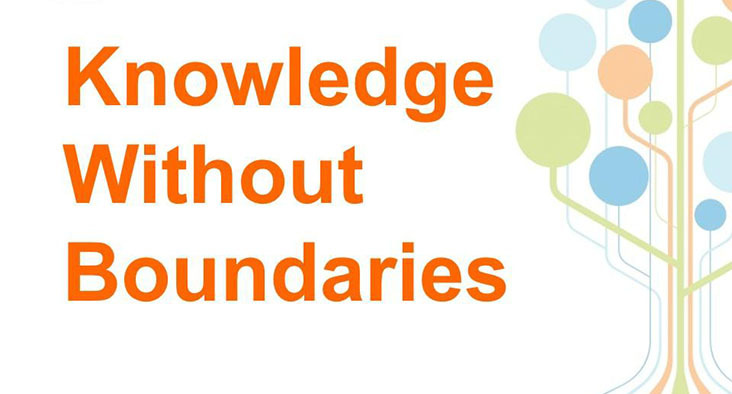 Another month, another successful Knowledge Without Boundaries Workshop! 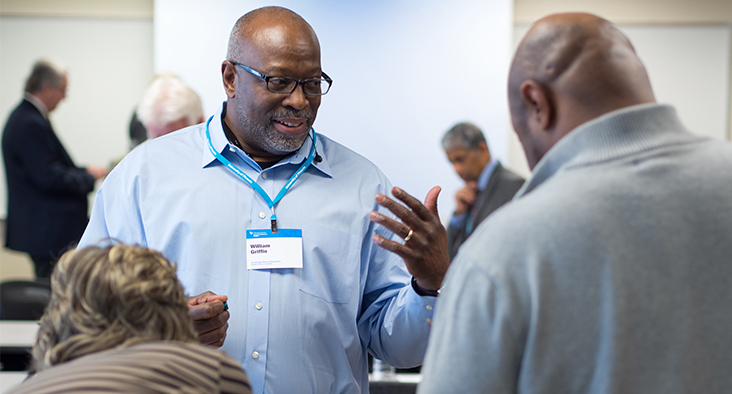 Held in Las Vegas at an offsite hotel, our latest event was host to 36 faculty and students over the two day event. At least one of our guests was able to attend on the sheer luck of being in the same building and seeing the event displayed on the lobby monitor. What are the odds? We are excited to extend an invitation for you to attend the upcoming Research and Scholarship Workshop in Washington, DC! This workshop series will provide a face-to-face opportunity for School of Advanced Studies (SAS) students to engage with SAS Research Chairs, learn about the University’s Research Centers, and to better understand how to get academic research published. We are excited to extend an invitation for you to attend the upcoming Research and Scholarship Workshop in Phoenix, AZ! Last week our Research Chairs along with Dr. Jeremy Moreland and Dr. Aaron Coe met in Dallas to talk about the Centers and their current projects as part of our Knowledge Without Boundaries workshop series.